If you didn’t have your wisdom teeth out as a young person, you may be wondering about having them out as an adult. 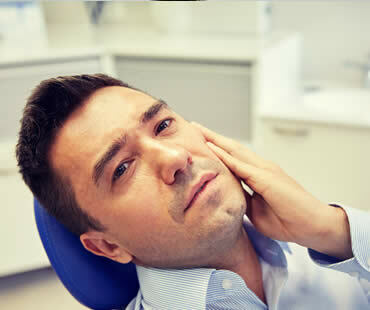 Your dentist may have recommended that you prevent future infections, cysts or pain in the jaw due to wisdom teeth that are growing under other teeth – known as impacted teeth. Even a type of tumor has been linked to impacted wisdom teeth. Impacted teeth result when the wisdom tooth grows up under an existing tooth. Sometimes, adults have wisdom teeth that come in completely straight behind back molars. In rare cases, one or more of these teeth don’t grow at all. An x-ray can reveal the presence of the teeth. Impacted teeth cause problems with existing teeth and must come out. Because the roots of wisdom teeth typically fully develop near the age of 24, removing them after this time can be more complicated. Roots can entwine with facial nerves, making extraction problematic. It’s recommended that adults receive a CT scan of their jaw, showing the clear positioning of facial nerves and roots, something not shown by x-rays. If the roots of the lower wisdom teeth aren’t touching or wrapped around the alveolar nerve, extraction is still possible. Adults with wisdom teeth are at higher risk for gum disease. Gum disease has been linked to an increase of pregnancy complication and other health issues. Previously believed only to affect patients in their late 30s, this gum disease is now being shown to affect much younger patients, especially young pregnant women. Growing evidence is also connecting gum disease to inflammation due to chronic infections in the body, leading to an increased risk of diabetes and heart disease. Talk to your dentist today to see if you should have your wisdom teeth removed. Be honest about any symptoms you’re having, such as pain or pressure, and let the professional evaluate your specific situation. What can cosmetic dentistry fix? Cosmetic dental treatments and procedures can fix a multitude of issues including crooked, gapped, stained, discolored, broken, or missing teeth. How do I locate a qualified cosmetic dentist? Search for a dentist who is accredited with the American Academy of Cosmetic Dentistry (AACD). Inquire about a potential dentist’s training and experience with the treatments you are seeking, as well as referrals and photos from previous patients who have undergone the same procedures. 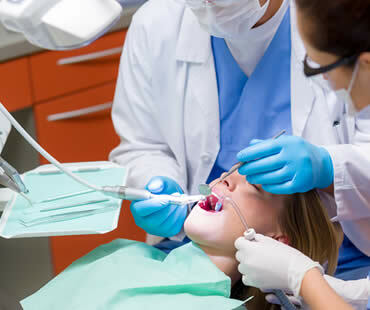 What are some common cosmetic dental procedures and treatments? Porcelain veneers, composite bonding, dental implants, teeth whitening, and tissue sculpting are all examples of cosmetic options available to improve your smile. How long will the process take to achieve a better smile? The length of time varies dependent on the type of procedure or treatment and also on your individual needs. However, many cosmetic procedures can be completed in as little as one or two dental visits. How can I preview what my new smile will look like? 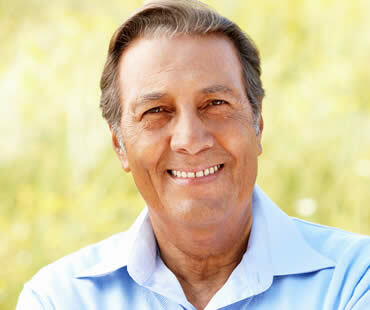 Modern technology allows your cosmetic dentist to use computer-aided imaging and models to show the potential of your new smile. How long can I expect my improved smile to last? With proper oral care and consistent visits to your dentist, most cosmetic dental treatments and procedures can last for many years and even decades. With the help of cosmetic dentistry, an improved smile will boost your self-confidence, as well as better your overall oral function and health. Consult with an accredited cosmetic dentist to develop a treatment plan that addresses your specific cosmetic concerns and get ready to greet the world with a bright, new smile!